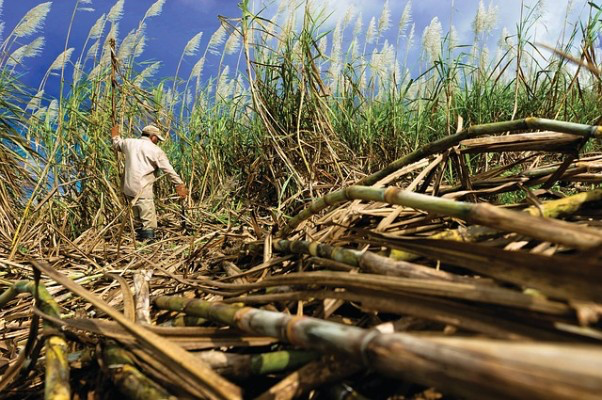 India’s sugarcane farms have fallen prey to a persistent drought and rampant white grubs have wiped out 3.1 million metric tons of sugar since October – ouch! Uttar Pradesh, Maharashstra, Andhra Pradesh and Tamil Nadu have been the hardest hit regions and are estimated to suffer a between a 9.3% – 25.7% lower yield this season. As the world’s second largest sugar producer, India is likely to feel the pain of this decrease in export revenue and global commodity prices for sugar are sure to rise in response to the sugar shortage – supply and demand in action. However, this may not be all bad as sugar prices fell 6% during October, putting considerable pressure on producers’ bottom line. Across the world, the sugar industry as a whole will welcome some support for prices, but lower export revenues will likely cause some downward pressure on India’s currency, the rupee. Your morning cup of coffee may be getting a bit more expensive, people! 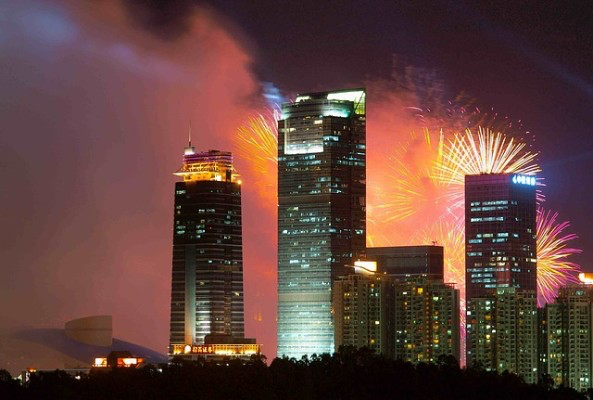 You may be asking, “what on earth is Singles Day?” Well, Its a multi-billion dollar annual shopping day in China started by retail giant Alibaba in 2009 and the Chinese consumers are loving it! The original celebration started in the 1990’s as a day for men to celebrate being single, but was hijacked by Alibaba and turned into an online sales phenomenon where retailers give extensive discounts on their products, creating a shopping spree of epic proportions. Despite a persistent slowdown in the Chinese economy, Alibaba’s CEO, Daniel Zhang, showed faith in China’s younger generation and their willingness to spend and strive for a better lifestyle. In a recent speech, Zhang pledged that 2018 would be the largest ever Singles Day in terms of “scale and reach” owing to the increased power of the internet and online marketing. Alibaba’s share price has been in a downward spiral since the start of the U.S.-China trade war which has forced it to slash revenue forecasts, but Zhang remains optimistic that Alibaba can break out of its death grip and regain traction towards the end of the year. Let’s hope these single guys have deep pockets this year! U.S. IT company, Cisco, has started November with a bang, rising 5.88% to reach a new monthly high. 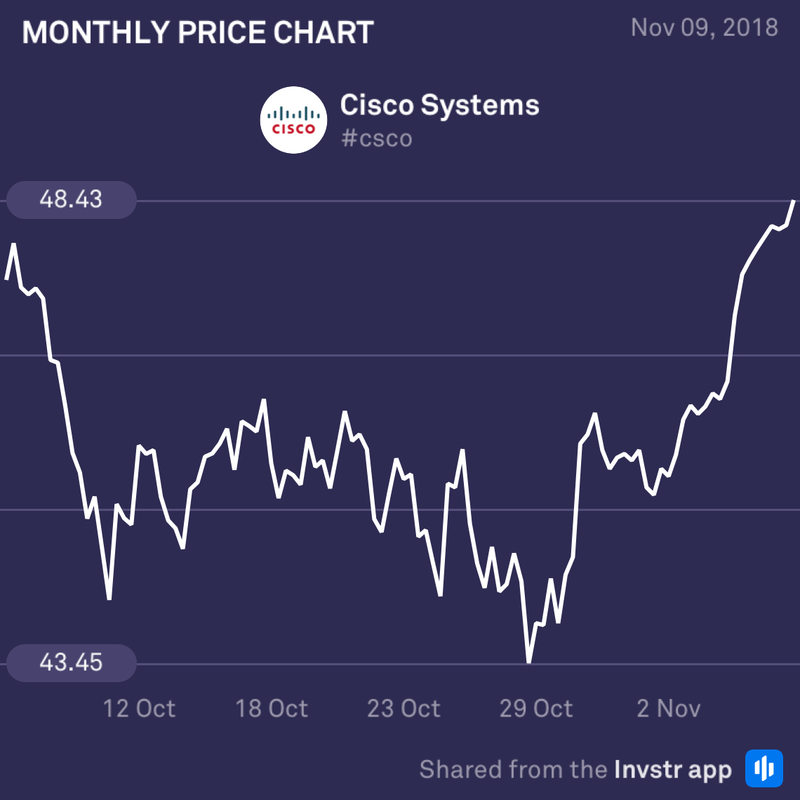 After a relatively rough October, Cisco’s share price has returned to the yearly uptrend and is looking healthy once again. A new high means buyers may look to push price higher or we may see a brief consolidation as some more cautious investors look to take profit. 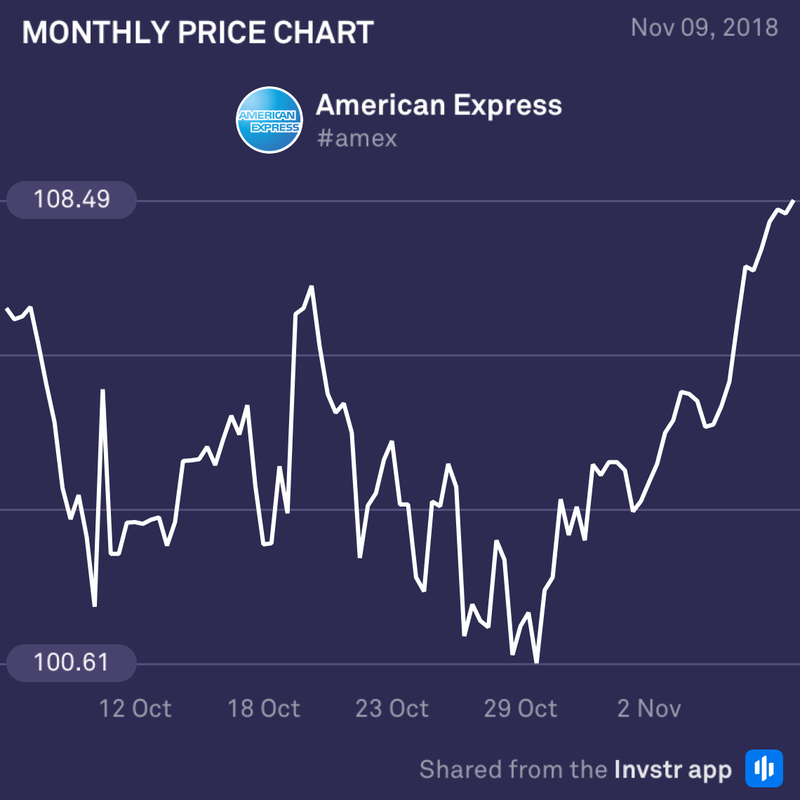 American Express has finally found its footing after a very choppy week and is headed upwards. If buying action continues at this rate, we could see prices reaching their previous high at $110.91 within the next week or so. However, Friday always brings the threat of big players closing their weekly positions, so buyers beware of some short-term selling.